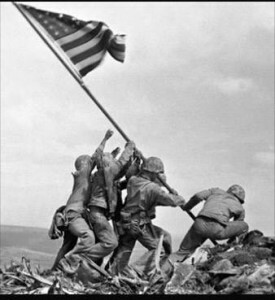 February 19, 2015 is the 70th Anniversary of the Battle of Iwo Jima (WWII). 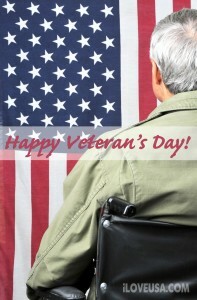 Please take a moment to remember our veterans. 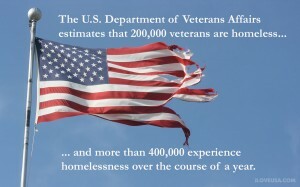 The U.S. Department of Veterans Affairs estimates that 200,000 veterans are homeless and more than 400,00 will experience homelessness over the course of a year. This needs to change. 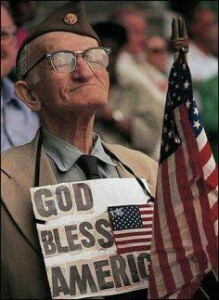 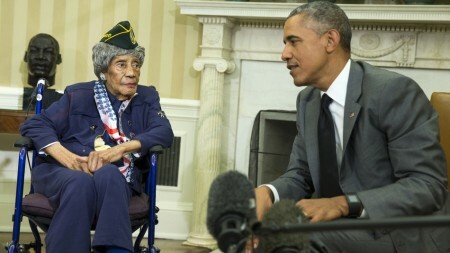 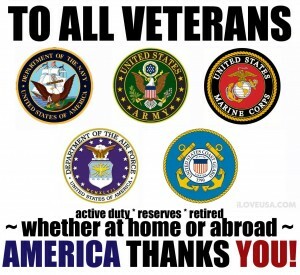 God Bless our U.S. Veterans! 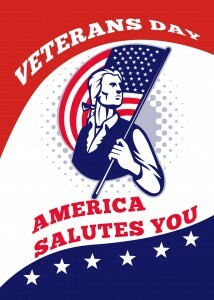 Happy Veteran's Day to each of you this week! 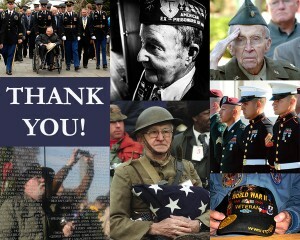 To all veterans, AMERICA thanks you! 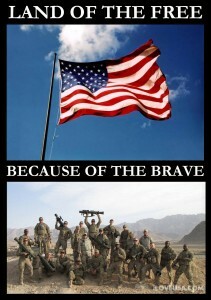 Land of the free because of the brave. 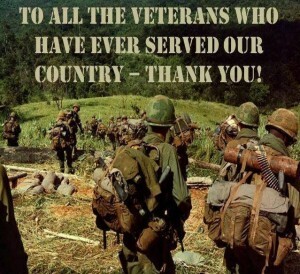 Can we get a LIKE for all our brave troops and vets?! 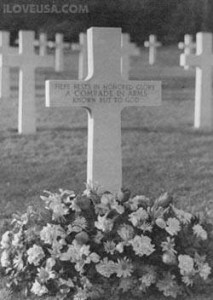 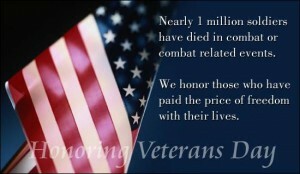 More than 1 million American Soldiers have died in combat or combat related events. 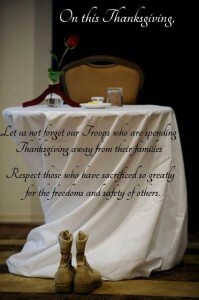 We honor those who have paid the price of freedom with their lives. 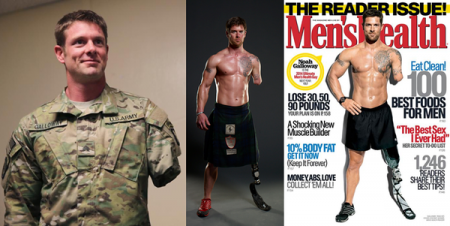 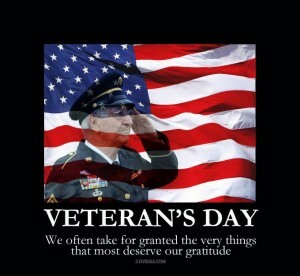 We often take for granted the very things that most deserve our gratitude. 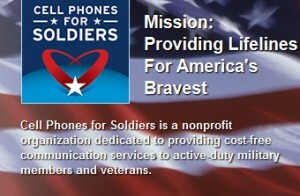 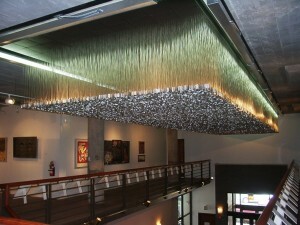 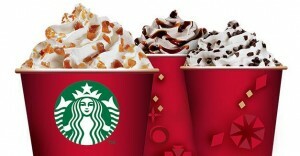 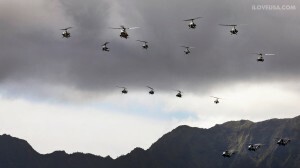 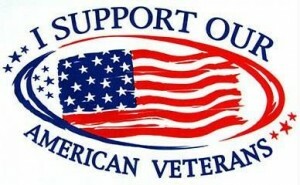 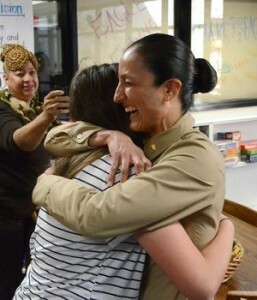 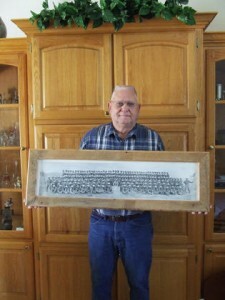 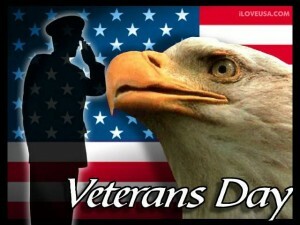 Happy Veteran's Day to all who have served from iLoveUSA.com. 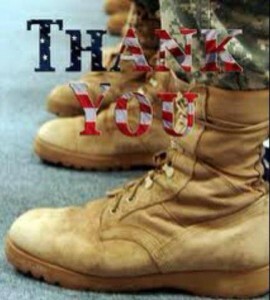 Thank you to all who have proudly worn these boots. 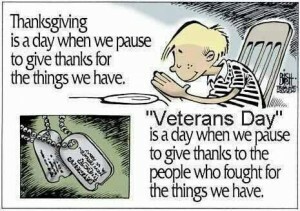 Don't forget that Monday is Veteran's Day. 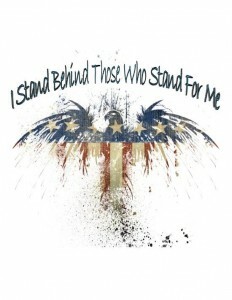 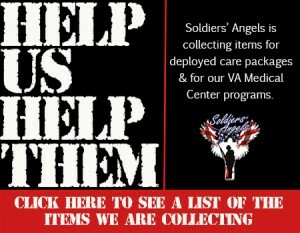 Grab a free patriotic image to honor our soldiers. 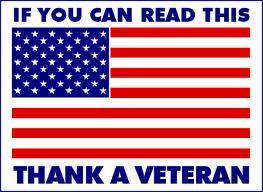 If you can read this, THANK a veteran!